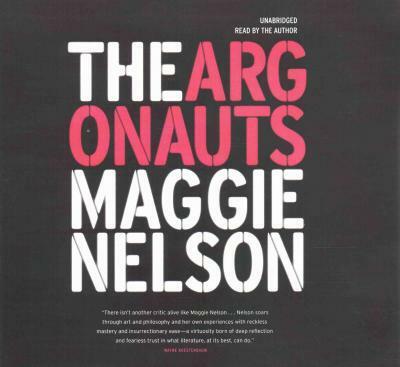 Maggie Nelson's The Argonauts is a genre-bending memoir, a work of autotheory offering fresh, fierce, and timely thinking about desire, identity, and the limitations and possibilities of love and language. At its center is a romance: the story of the author's relationship with the artist Harry Dodge. This story, which includes Nelson's account of falling in love with Dodge, who is fluidly gendered, as well as her journey to and through a pregnancy, is an intimate portrayal of the complexities and joys of (queer) family-making. In this gender-bending memoir, Maggie Nelson writes about the way both their bodies were changing, and about the intricacies of building her queer family.